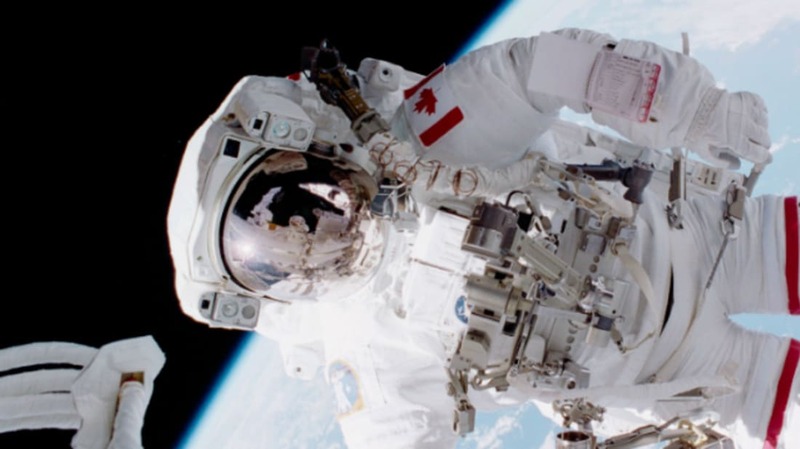 Attention, aspiring Canadian astronaut: your moment has arrived. The Canadian Space Agency (CSA) is now accepting applications for two astronaut positions who will start training at NASA's headquarters in August 2017, The Toronto Star reports. "Our astronauts have been a source of national pride for our country,” Navdeep Bains, Minister of Innovation, Science, and Economic Development said in a press statement. The agency’s application website says ideal candidates will have “… excellent health; a university education in science, engineering or medicine; and extensive knowledge and experience.” Other desirable traits include judgment, reasoning, teamwork, motivation, and resourcefulness. Applicants who make it through the first round will enter into an intensive year-long selection process that includes interviews, written tests, and physical trials. According to David Saint-Jacques, who joined the space program last month, none of these tasks are a walk in the park. Still want to apply? Head over to the CSA’s website for more information. The application period ends August 15.